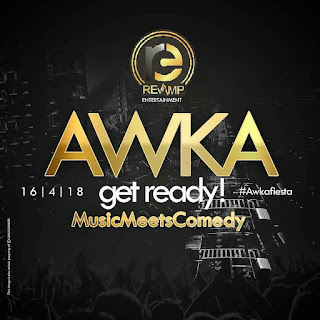 Come April, Revamp Entertainment is set to host a star studded entertainment show tagged AWKA FIESTA where#musicmeetscomedy to make one of the most memorable and remarkable Easter celebration for the city of AWKA and its environment.more. 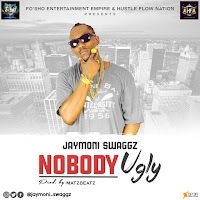 Kiss Daniel, Zoro, Mayorkun, Harrysong, Slowdogg, Yaw, Kenny BLaq,Klint D Drunk, Funny Bone, Gandoki, Accapella, Mr Ibu, Parrot Mouth, Buchi, Mc Shakara, Senator, Josh2funny, Arinze baba, Dan D'Humorous and many more. 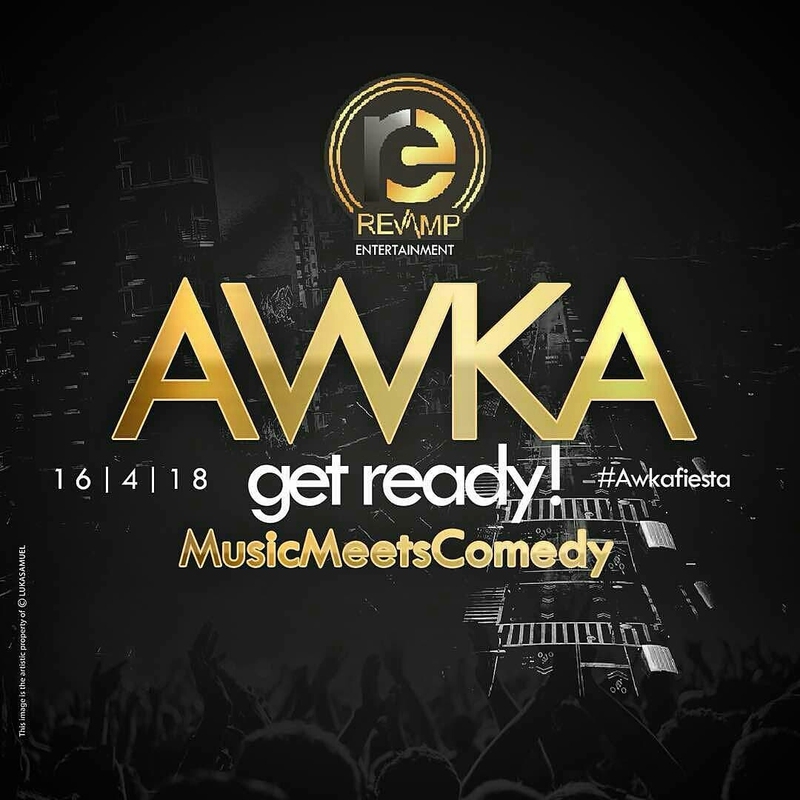 For updates on artistes and other amazing surprises, visitwww.revampentr.com or follow @awkafiesta on all social media platforms with the hashtag #AwkaFiesta2018#RevampEntertainment.